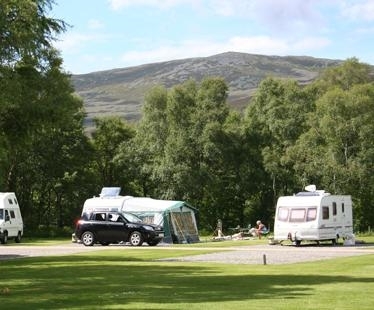 Braemar Caravan Park is on the fringes of the village of Braemar, 1,100 feet above sea level and the eastern gateway to the Cairngorms. 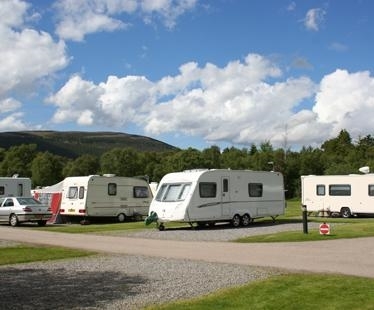 Braemar Caravan Park (formerly Braemar The Invercauld) is on the fringes of the village of Braemar, 1,100 feet above sea level and the eastern gateway to the Cairngorms. This is an ideal centre for walkers and mountain bikers, with cycles being available for hire locally. 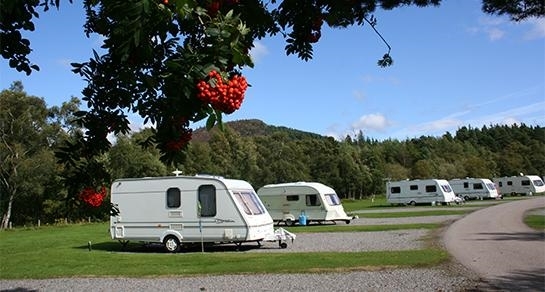 Herds of red deer roam freely around the area surrounding the caravan site and you may also glimpse capercaillie, red squirrels, badgers, golden eagles and herons - a real delight for nature lovers. 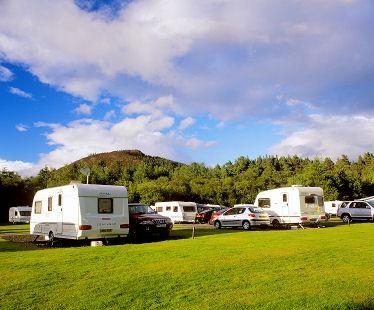 Perfectly situated for the famous annual Highland Gathering in Braemar, Braemar Caravan Park gives you the opportunity to take in this ancient ceremony attended by members of the Royal Family and held on the first Saturday in September. 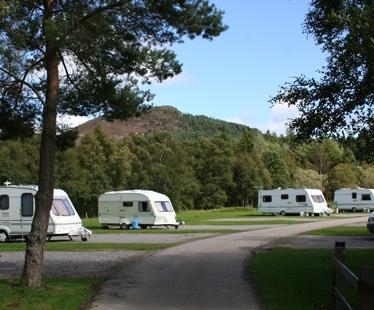 The caravan park remains open in December for the Winter Sports season. It has been purposely built for family skiers and is a brief nine miles away from Glenshee with its exciting snow cannons. 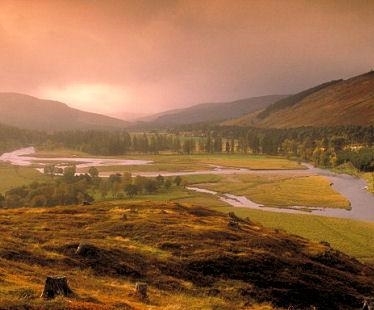 Take the high road to Tomintoul if you are in the mood for some spectacular scenery - it offers a tremendous view of the countryside towards the rugged coastline and sea beyond.